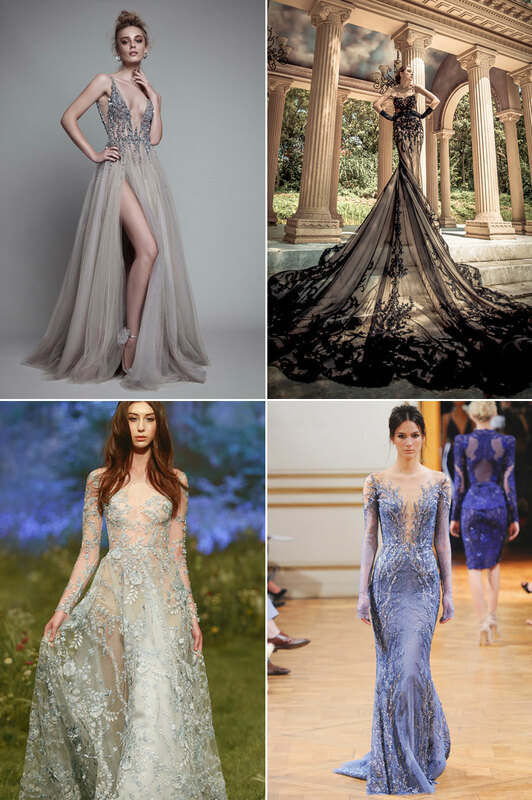 28 Jaw-Droppingly Beautiful Evening Gowns We Love! 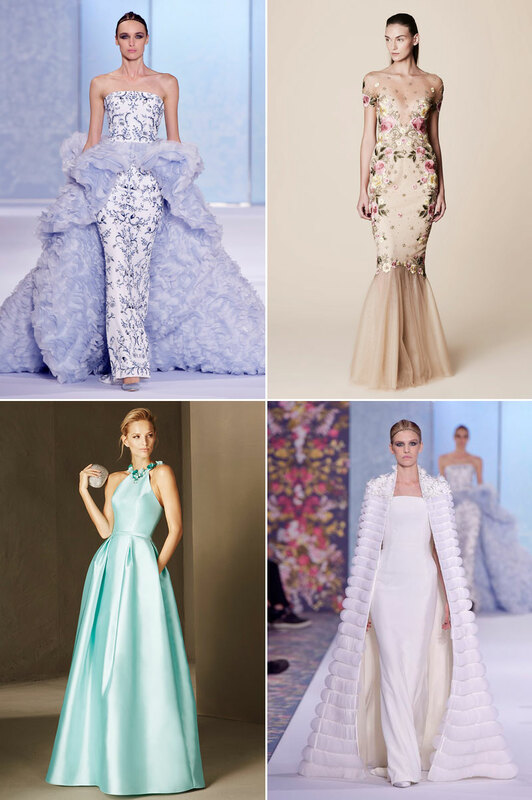 While the tradition may say that one wedding dress is enough, more modern brides are warming to the idea of a second dress – a dress that is sassier, sexier, and less traditional – for the reception. What exactly constitutes a reception dress really depends on the bride herself. Some brides go for a second wedding gown, while others prefer a party dress. Wedding reception dresses are meant to be a lot more fun and stylish. If you are looking for reception dress ideas, check out our handpicked collection below and let your inspiration flow from here!